Spacious rooms, Luxuriously furnished , air-conditioned & air-heated rooms, attached bathrooms with modern bath accessories, swimming pool, lush gardens or valley's view. 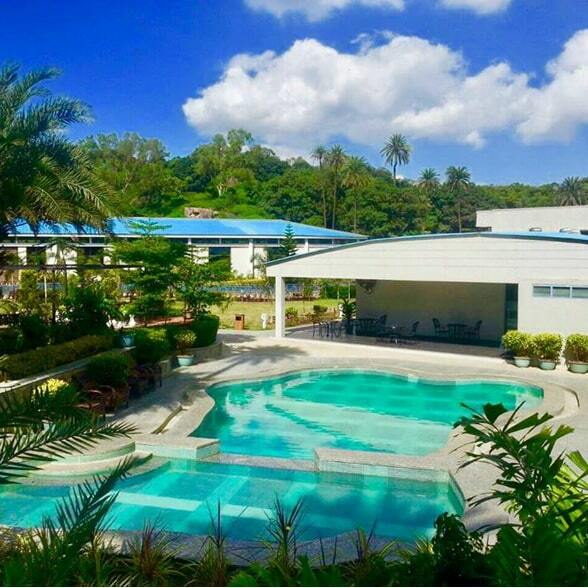 Large spacious room, luxuriously furnished, air-conditioned & air-heated, individual balconies with either wonderful garden view and swimming pool or valley's view with attached bathroom and modern bath cubicles. Experience the luxury accommodation at Humming Bird Resort in Mount Abu, Rajasthan. The resort is comprised of 66 elegantly appointed deluxe, premium rooms and cottages featuring a spacious bathroom with standing shower, expansive balconies, and modern bath cubicles with a spectacular view of the resort gardens, swimming pool, valley's or forest's view. 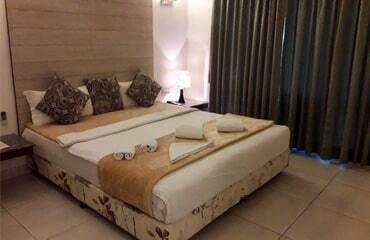 No hotels room in Mount Abu has such a modern and pleasingly ingenious room like The Humming Bird Resort. All the rooms are fully furnished, air-conditioned and air-heated with a medium and large variant for deluxe and premium rooms respectively. Best-in-class luxury, comfort, and convenience is assured on whichever rooms or cottages you choose. Book now or miss your chance to explore the best rooms in Mount Abu that helps to make your holidays unforgettable. Deluxe room has a queen-sized bed, attached bathroom with plush interiors and stylish decor of bed and curtains that gives a majestic look to our spacious rooms. The rooms of Humming Bird Resort also has antique wall painting and flower vase that creates superlative ambience. 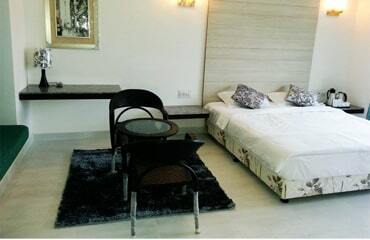 Rooms also have chairs available for conveniences of the guests. We also have a modern designed wooden wardrobe that is huge with hangers. Premium rooms have queen-sized bedroom with attached bathroom, sofa sitting area and two-seater dinning set in black bistro style for you to spend quality of time. The major difference between deluxe & premium rooms is the room space & individual balcony with panoramic view of resort gardens, swimming pool, valley or forest view. Customized plans and packages according to your requirements can be arranged. Check-In time is 01:00 PM and Check-Out Time is 10:00 AM. Make your Mount Abu resort booking at Humming Bird Resort before you miss a chance to explore nature's beauty, fantastic tourist attractions with full-fledged amenities of the resort. The resort has a pristine blue-watered ravishing swimming pool with kid's pool attached. Lush green environment surrounding the pool creates mesmerized moments with your loved ones. 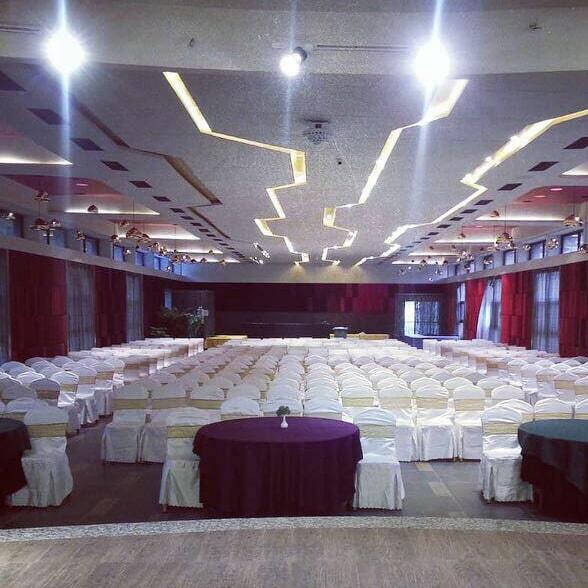 Bulbul- the modern conference and banquet hall space spreads across 5000 Sq.ft. 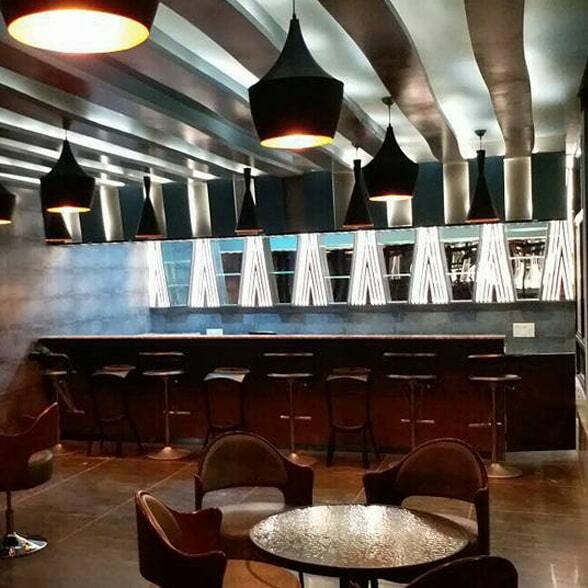 A perfect place for meetings & events serving capacity of 500 guests for photogenic occasions. "Bringing People Together, Creating Customer Connections." "Your vision, Your event, Your way - We've got you covered." "Perfectly posh events, Planned to perfection." Goose- the bar serves alcoholic & non-alcoholic cocktails, wine, soft & hard drinks while gossiping. Our magical ambience lets you get high and taste rejoiced. "It's not just a pub, it's a destination!" Good times, Good friends, Cold beer. We are glad you're here. 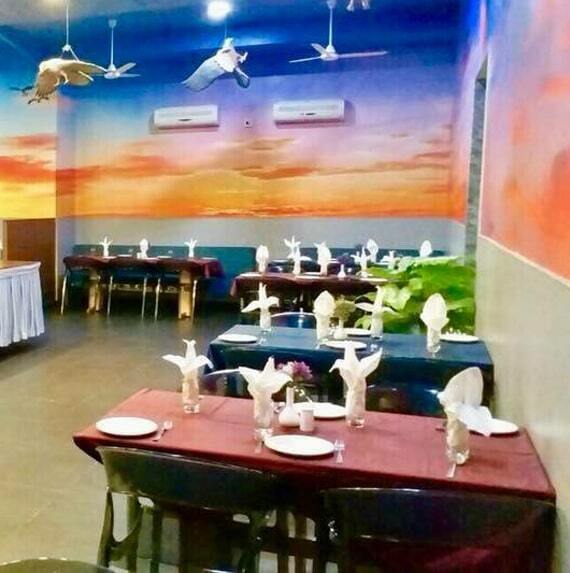 Our bar timings is from 11:00 A.M. to 11:00 P.M.
Falcon- the Multi-Cuisine restaurant offers Oriental, Mexican, Continental, Chinese, South Indian, Italian, Rajasthani and Authentic Punjabi Food. "Good time, Great taste, Eat healthy and Live More". Hawk- The gym has now become a lifestyle for everybody. 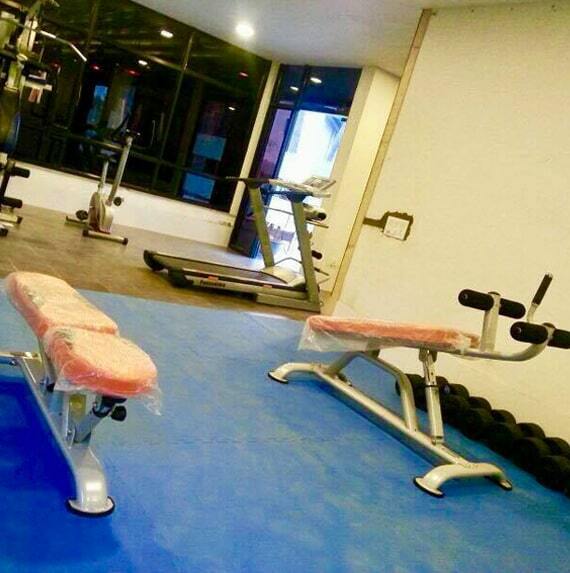 Keeping in mind fitness regime our gym is well equipped. The fitness centre is open from 08:00 A.M. to 08:00 P.M.
Peacock- A Spa with separate sections for male, female and couples. Elite spa products to soothe your body, mind and soul. "Adorn the World Today; You Deserve the Best Care." "Relax, Calm, Indulge; A Spa with beauty Perfection." 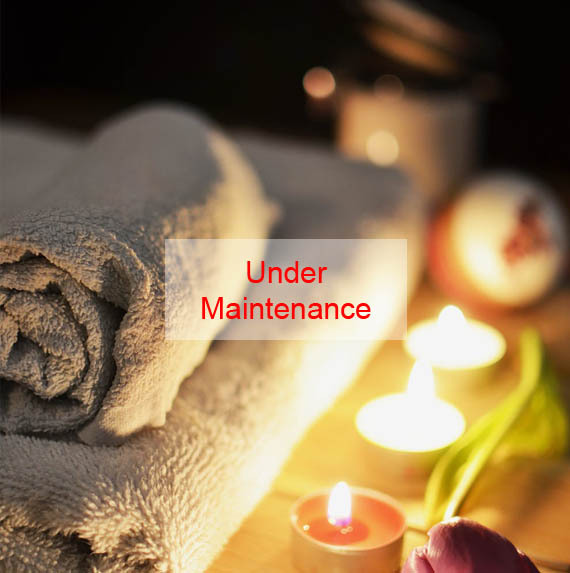 Our Spa service is open from 08:00 A.M. to 10:00 P.M.